Questions about Kichler Lighting 78210? 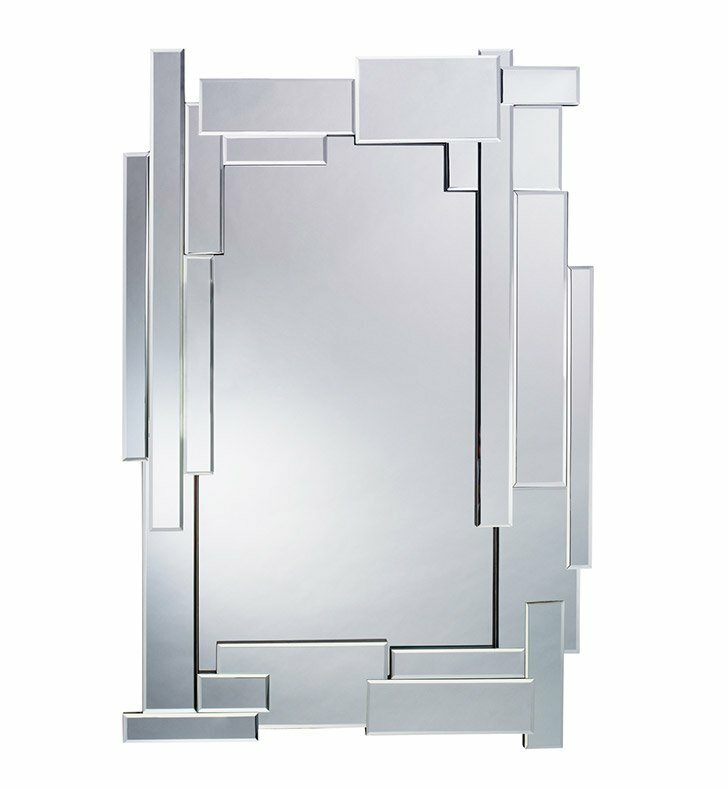 With a geometric profile and Beveled Mirror frame, this mirror fixture creates a distinctive impression that will accent any space in your home. Dimensions: H 48" x W 32"